In 2018 we returned to The Frank Chapman Centre at Bewdley, near Birmingham. 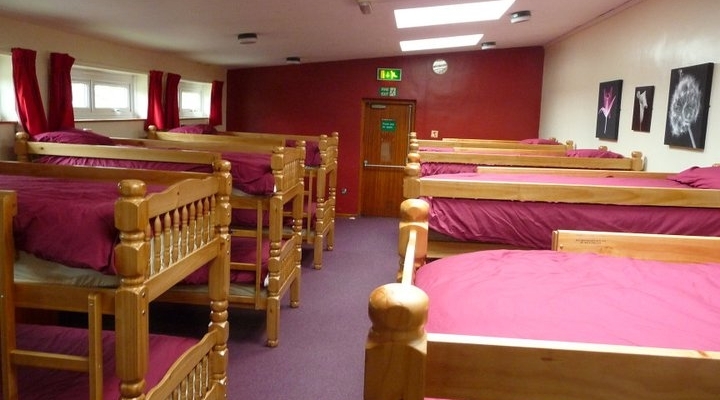 This centre has only been used by the company once before, in 2015, and both the boys and the staff have had a thoroughly enjoyable holiday and found the centre to be of excellent quality. The centre is a large self-catering purpose built facility within its own extensive grounds. We will have exclusive use of The Frank Chapman Centre and its facilities; which includes a large High-Ropes course, Archery, and much more. As in previous years this was a joint holiday with the Juniors and Company Section, although each section still ran their own programme of activities. Activities for the holiday can be seen below. As normal we used the centre as a base to visit attractions such as Alton Towers Theme Park, Quad Biking, Segway Riding and even Rifle Shooting. As well as more local activities such as a Safari Park, Swimming, Ten-Pin Bowling and a visit to the cinema.